The spiciness and warmth of cinnamon, cloves and vanilla. Organic, ground spices offer a gentle exfoliation. Cinnamon essential oils have astringent properties that help clean congested skin. 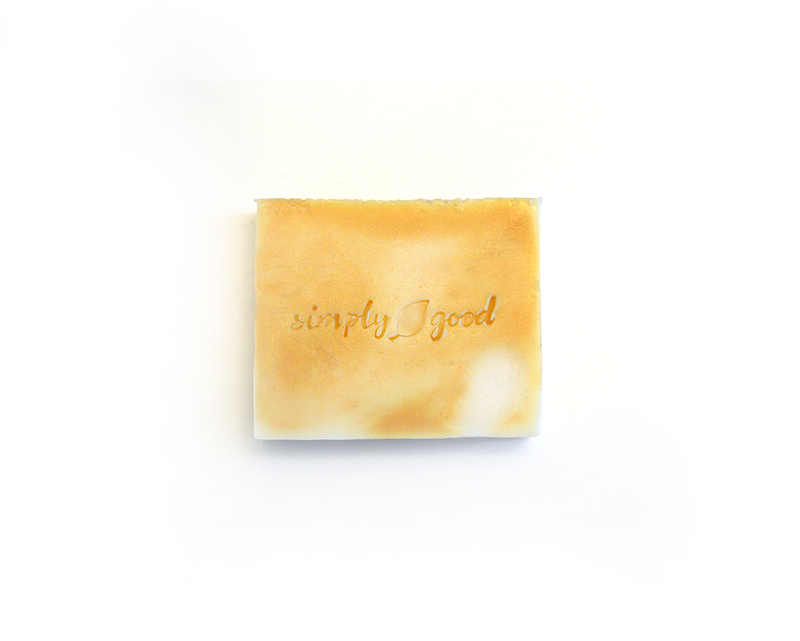 Ingredients: Aqua, Cocoa Butter, Mango Butter, Shea Butter, Essential Oils.